The AIPAD Photography Show New York, one of the world’s most highly anticipated annual photography events, will be held April 10-13, 2014, at the Park Avenue Armory. Presented by The Association of International Photography Art Dealers (AIPAD), the fair is the longest-running and foremost exhibition dedicated to the photographic medium. More than eighty of the world’s leading fine art photography galleries will present a wide range of museum-quality work, including contemporary, modern, and nineteenth-century photographs as well as photo-based art, video and new media. The 34th edition of the show will commence with an opening night gala on April 9, 2014 to benefit Her Justice, formerly inMotion, which provides free legal services to low-income women. Since 1980, The AIPAD Photography Show New York has been celebrated for exhibiting some of the most important photography from around the world. Brazilian photographer Gustavo Lacerda’s Albino series will be on view at Catherine Edelman Gallery, Chicago. Since 2009, Lacerda has explored the ethereal beauty of albino people who are often marginalized and victimized. A new book by Lacerda will be published this spring by Editora Estúdio Madalene, Brazil. 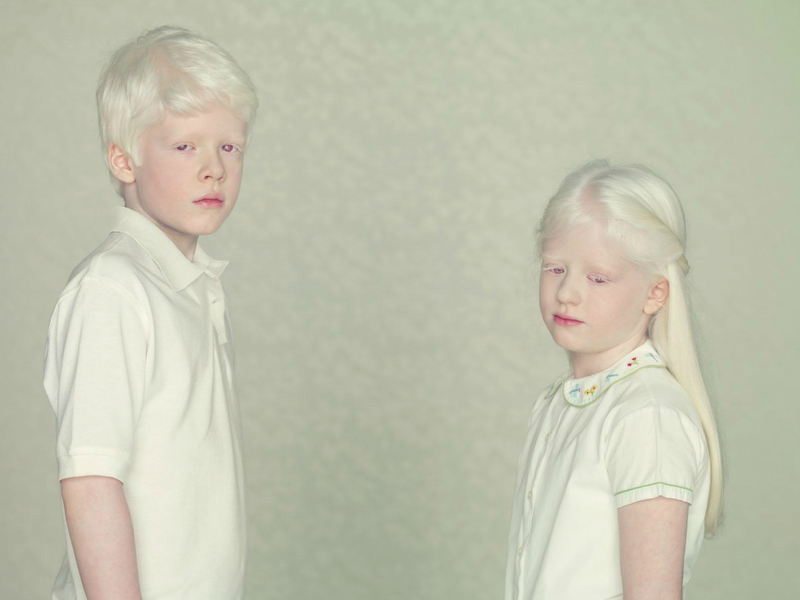 Gustavo Lacerda’s Albino series, showing at Catherine Edelman Gallery for AIPAD. Thursday April 10 11 a.m. to 7 p.m.
Friday April 11 11 a.m. to 7 p.m.
Saturday April 12 11 a.m. to 7 p.m.
Sunday April 13 11 a.m. to 6 p.m.